I love to make my costumes. I would hate to show up with the same costume as someone else. I was talking to my friend about what I could be this year. She told me I should go as a loofah. She saw it on Pinterest. 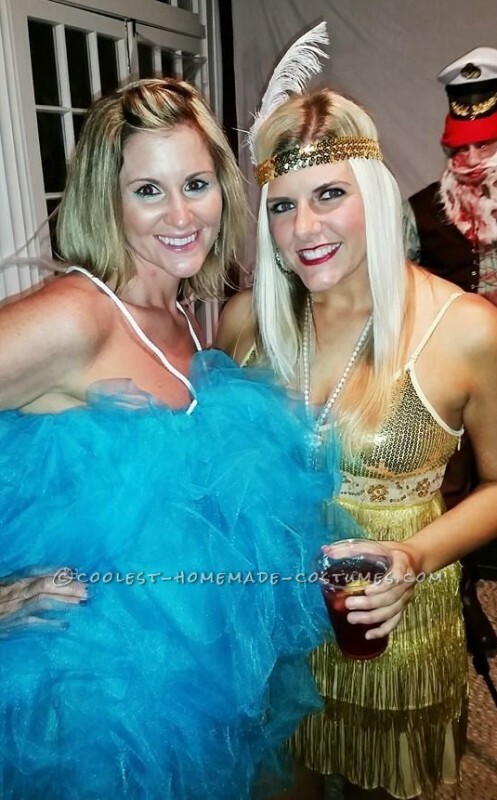 I was hesitant, but in the end I decided to make a loofah costume. I tried to follow the instructions on line, but ended up just winging it on my own. The reactions I got were awesome. I went to a house party and became an instant hit. I was asked more than once if I would take a shower with someone, even a couple….my favorite line of the night.